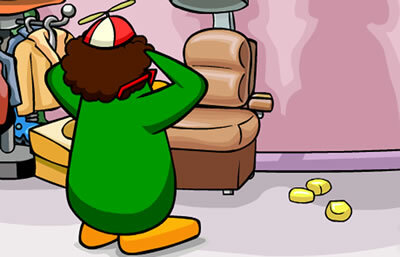 Club Penguin Mission 11, The Veggie Villain, was released today, and I have the walkthrough for it. First, here’s a video. Scroll down if you prefer a written guide. Speak to G and tell him you’re ready for the mission. Ask him whether the seeds are corn seeds. Go to the Gift Shop and talk to Rookie. Pick up the corn on the floor. Go to the Gift Shop Office and talk to the Jet-Pack guy. Pick up the corn on the floor. Answer your spy phone. Go back to the Agent HQ. 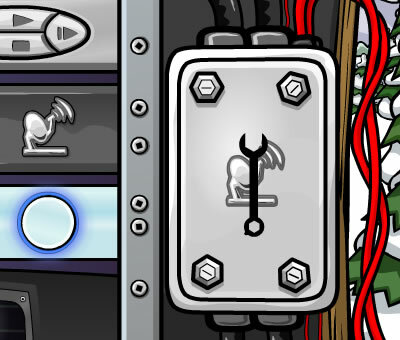 You will need to go through the Ski Village (inside the Sports Shop) since your Transporter will be broken. Talk to G again and go to the Ski Village. Go to the Lighthouse after wards. 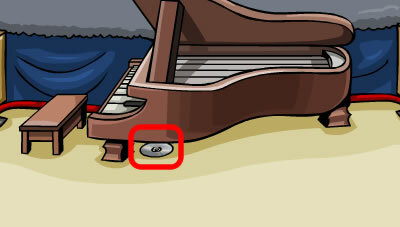 Pick up the disc under the piano. Pick up the Disk Cleaner on the left. Combine it with the DVD. 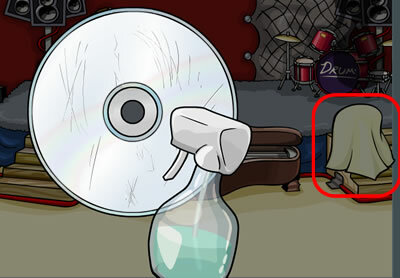 Use it to spray the DVD, and use the tissue (in red) to clean it. 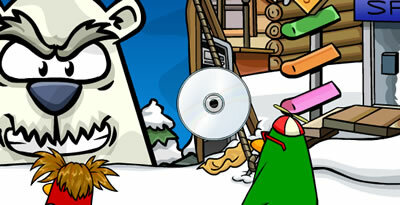 Put it into your inventory and go to the Ski Village. Put the disk into the projector. 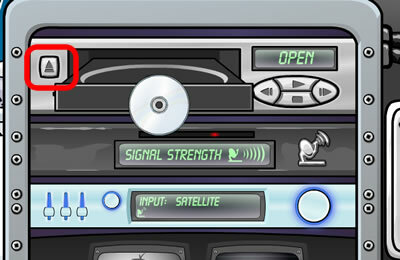 Click the open/close (in red) button to open and close the DVD drawer. Play the DVD. Use your wrench to open the box on the right of the projector. 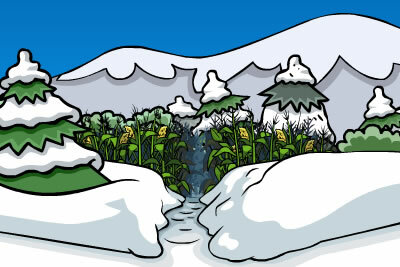 Go to the Mine Shack, and go inside the Corn Forest. Follow the popcorn. When you see a piece of paper, pick it up. 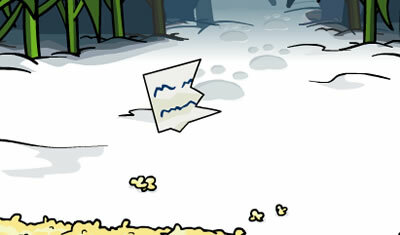 Follow Herbert’s footsteps to find the rest of the paper. 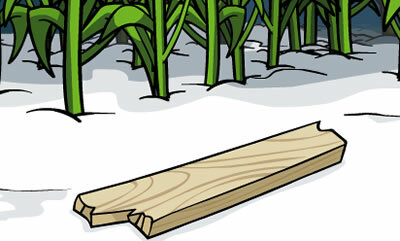 After reaching the final location, pick up the wood. Keep on walking until you’re at the river. 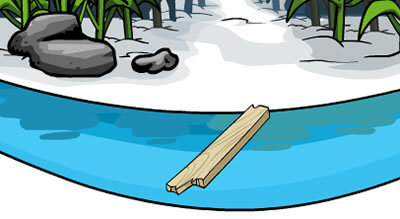 Use the wood you picked up earlier to go across. 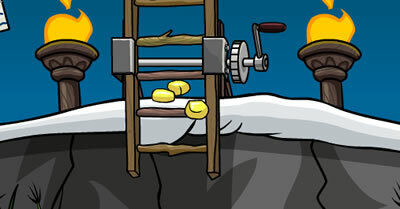 Throw the corn on the ladder so you can lower the stairs. Unplug his computer power cord. You will be taken back to the Agent HQ. 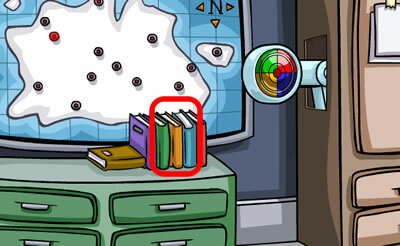 Click on the orange book under the emergency board. Solve the puzzle by matching all the colors. Congratulations! 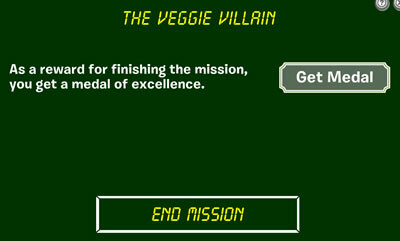 You have solved Club Penguin Mission 11, The Veggie Villain! How do you GET to the river? 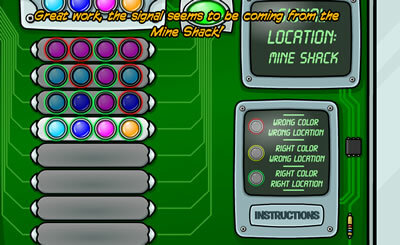 I cant find it!! but what happens to G? 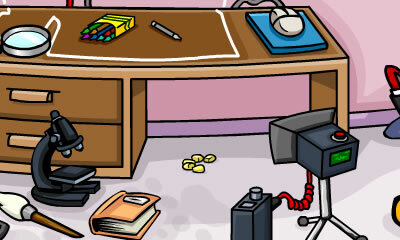 i mean, EPF took over, right? 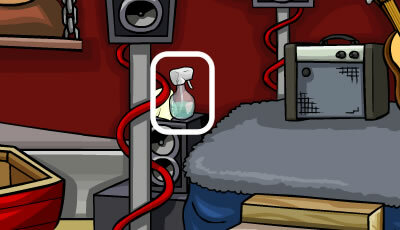 What I think is that G will probably co-lead the EPF with Dot. everytime i try and follow the corn the screen goes black whats happening?? II have the same problem as B , can someone help pleasee !!! thankyouu.